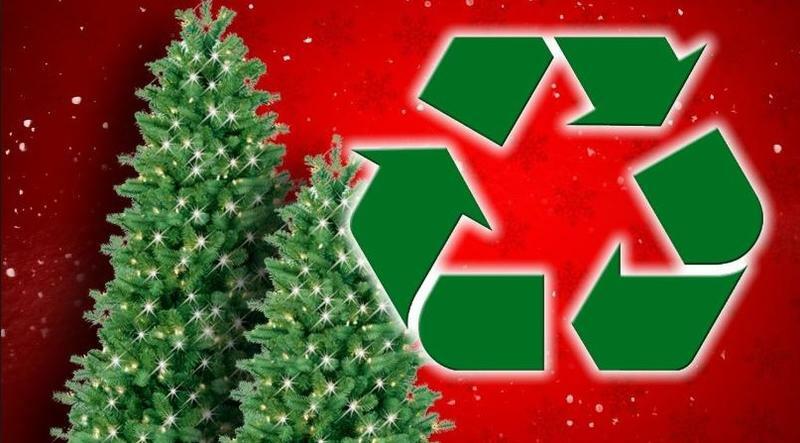 South Georgia residents have a few days left to dispose of their Christmas trees at a recycling event. The “Bring one for the Chipper” event in Valdosta ends Saturday. 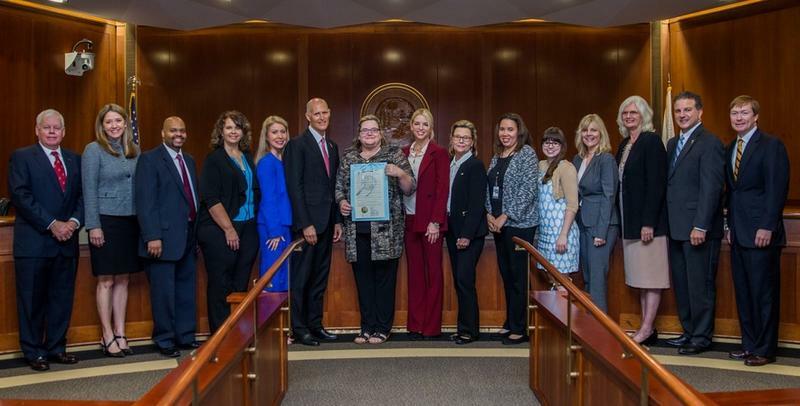 The Florida Cabinet commemorated Disability Employment Awareness Month at its Tuesday meeting. One local organization is working to keep Leon County kids from waking up on Christmas with no presents. The group is helping volunteers play Santa. That’s volunteer Leanne Laggmann helping pick out some jeans for her sponsored children four year old Shawn and five year old Taraji. The nonprofit “Communities in Schools” selected the boys to go on what it calls a “mini-shopping” spree just in time for the holidays. It’s the second year the organization and its partners have run the event.